Please Select a Sku to add this item to your cart. 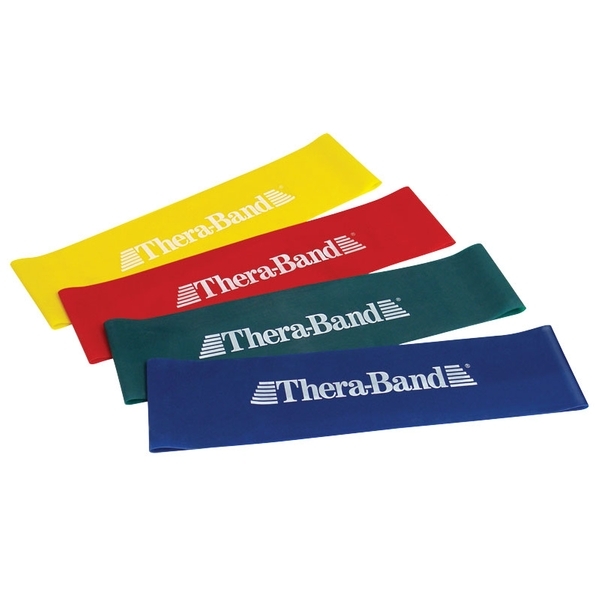 Introducing the first band loop to contain the Thera-Band® logo and brand recognition, to hold the APTA endorsement, and to contain the same pull forces and progression as the Thera-Band latex resistance bands. 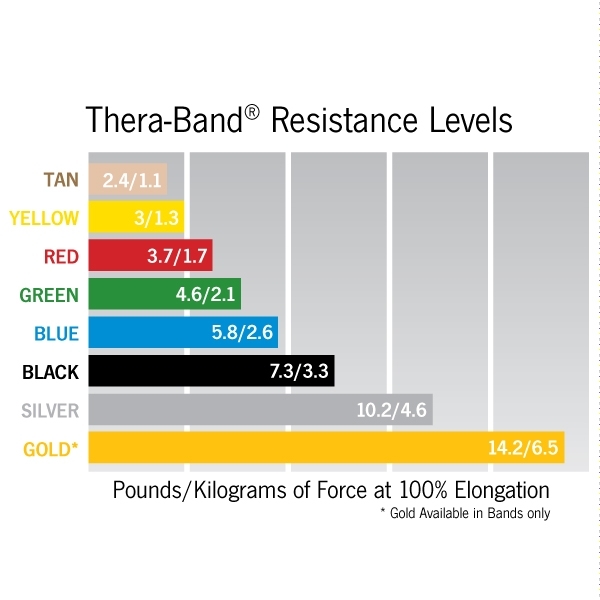 The loops are available in four resistance levels.